The Deva Venetian Mono Sink Mixer Tap GOLD is part of the Deva Traditional Kitchen Taps Range. Classically styled taps, designed and built using the latest techniques. 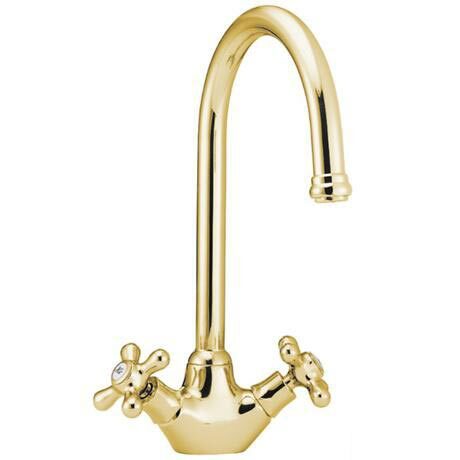 Deva Venetian Mono Sink Mixer Swivel Spout- Gold. The product is good quality and was delivered promptly. Very pleased with the service and will use you again in future.